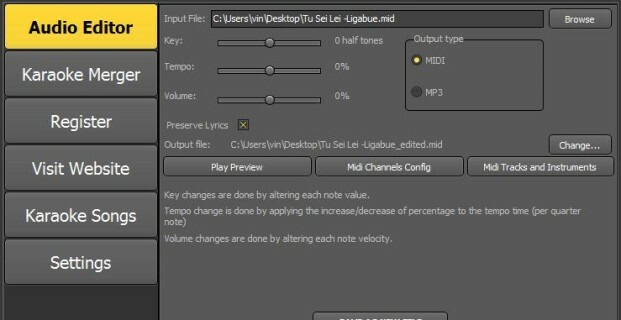 Home » Tutorials Audio Editor » How to Change the Key of a MIDI or Kar Song? Is there a way to change the key of a karaoke song (in .mid or kar format)? YES it is possible! What you need is the software Kanto Audio Editor. 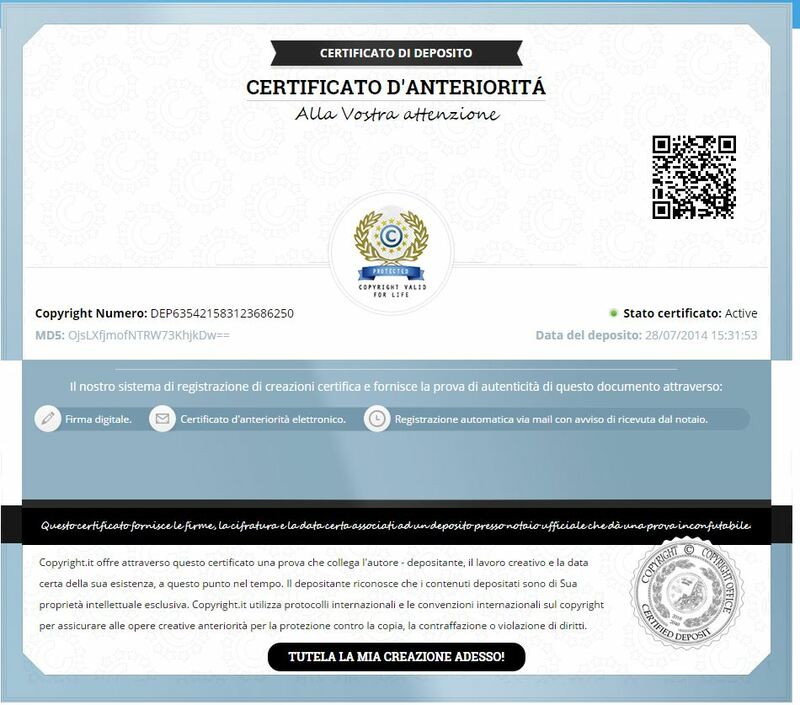 It is a new and powerful tool that allows you to change the key of your mid, kar and also mp3 songs! It is also able to change the volume and the “tempo” of the song. Kanto Audio Editor is very simple to use. You do not need manuals or tutorial to use it. 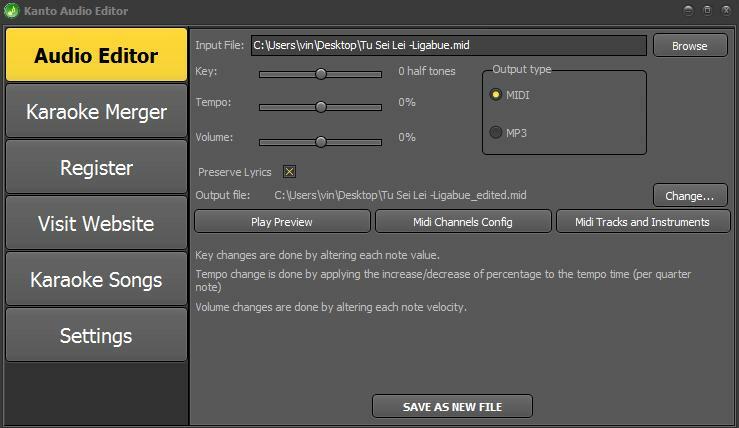 Here are the simple step to follow to change the key of your midi songs (.mid or .kar format). After the change of the key, you can save the new song in a new audio file (in mid, kar or mp3 format). Click on top right on BROWSE to select the song (mid or kar) to edit. In the “Output Type” section you can choose the output file: MIDI or MP3. You can select MIDI if you want to edit a midi file and generate a new MIDI file after the “Key” changed. On the top left of the software you can adjust the “Key” parameter. You have to move the slider to the right (to increase the key) or to the left (to reduce the key). After adjusting the Key parameter you can click on “PLAY PREVIEW” button to hear the new mid/kar file before saving it. If all is OK click below on CHANGE button to set the output folder (where the new mid or mp3 file will be saved). Then click on SAVE AS NEW FILE. The new midi/kar will be generated and saved in the output folder. Hi I downloaded this but it only saved a small part then came up with an error. Is that becausw its the free download?